The Hangar 9 Division of Horizon Hobby. 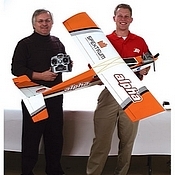 Hangar 9 Offers the RC airplane enthusiast, a wide range of ARF RC planes, as well as RTF models. Descriptions of the most popular models, with photos and specifications. Hangar 9 is a division of Horizon Hobby, who service hobby shops in over 50 countries, around the world. 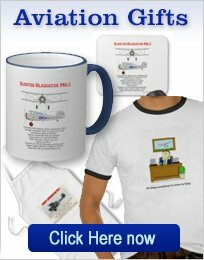 They specialize in glow or gas RC planes, although many of the later kits include full instructions on how to convert to electric RC planes. The majority of the models are ARF RC airplanes, although there are a few RTF RC planes. Note that the RTF (Ready To Fly) types include everything required to fly, including an RC transmitter. The third type is the BNF (Bind-aNd-Fly) model. These generally require just a suitable 2.4GHz transmitter to enable you to go and fly! Construction is of conventional, laser-cut balsa and ply and covering material is normally UltraCote. If you suffer a mishap and require some spare parts, then a wide range of spares are available. 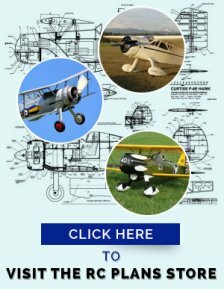 The complete range of RC airplanes is covered, from beginner RC airplanes to scale model aircraft, models for RC aerobatics (including 3D) as well as general sport flyers. 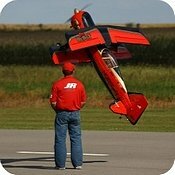 Some of the latest offerings, are true giant scale RC airplanes. The photo above is of the new 33% Piper Pawnee 80cc ARF, that comes in 3 huge boxes! Visit there web site by clicking here. 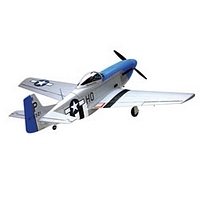 This P-51D mustang was designed from day one, as a glow, gas or as an RC electric plane. It is beautifully finished with many scale details and comes equipped with mechanical metal retracts, that require an RC servo for each retract. This is an ARF plane that requires a 60 size glow engine for power. For more details and photos, take a look here. This is a 35% scale large scale model airplane. It is big enough to be shipped in 3 huge boxes! 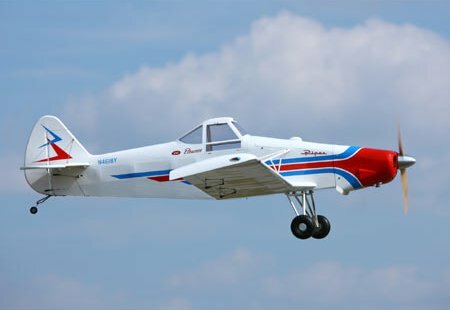 If 3D RC aerobatics are your thing, then you must take a look at the Extra 300 ARF! The Sukhoi 3.1m ARF is a large scale model aircraft that is the biggest in the H9 range. It is fully capable of world class competition and of course with the right pilot and enough power it will do all of the 3D maneuvers with ease! For further information, click on the photo. If you are looking for a giant scale RC biplane, then the Hangar 9 Beast 100cc, could be just what you need!. Designed by Quique Somenzini, it is capable of all the precision RC aerobatics as well as thrilling 3D stunts. 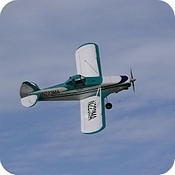 Visit this page for more information- Hanger 9 Beast 100cc Giant Scale RC Biplane. 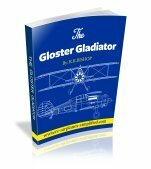 If you are thinking of getting into this wonderful hobby and prefer the glow powered beginner RC planes, then the Hangar 9 Alpha trainer is maybe the most popular in this class. It comes 100% complete and even has a Spektrum 5- channel 2,4GHz RC transmitter included. 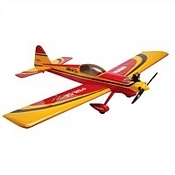 For full details visit Hanger 9 Alpha Trainer Beginner RC Plane. 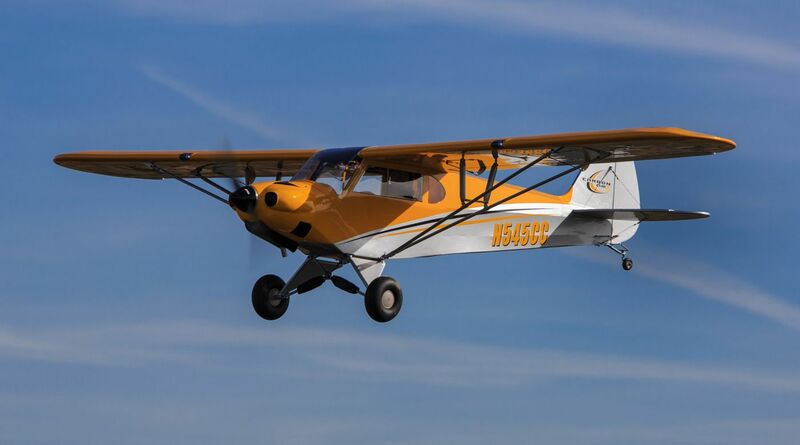 This quarter scale RC Piper Cub is a very complete ARF RC airplane. She can be powered by an RC gas engine, a large glow engine or a 110 size outrunner brushless motor. The Hangar 9 Pulse 60 ARF RC airplane has all the control surfaces pre-hinged and the control horns bolted in position. 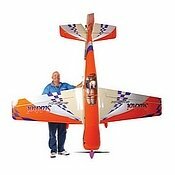 This 40 size Piper Pawnee ARF makes into a great scale RC airplane. With a wing span of 80" and a final weight of 8 to 9 lbs, I think this is a bit bigger than most 40 size RC airplanes! 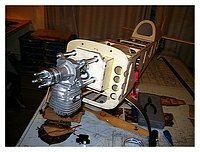 In fact a .46 to .52 2-stroke or .62 to .82 4-stroke RC plane engines are recommended. Electric power is also possible and full details are included. Click here to visit the page with full details. 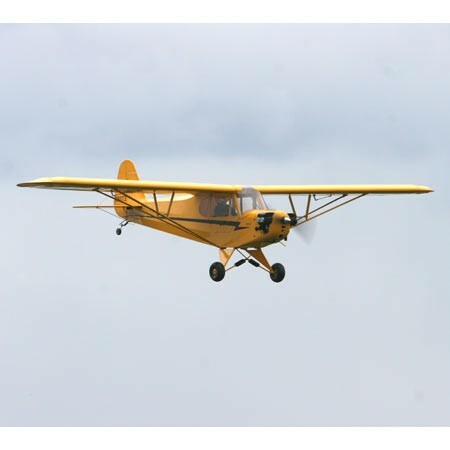 The Hangar 9 Carbon Cub ARF 15cc 90"